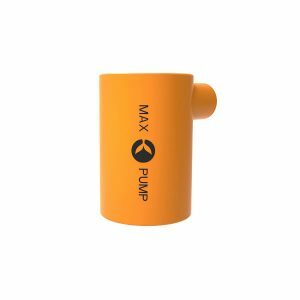 Max Pump – USB Rechargeable Pump for Inflatable Toys, Floats or Air Beds, Lightweight, Fast & Powerful. Max Pump & Helio Lantern – camping light and an air pump that are lightweight, portable & rechargeable via any USB plug. Not only are they small enough to carry anywhere. 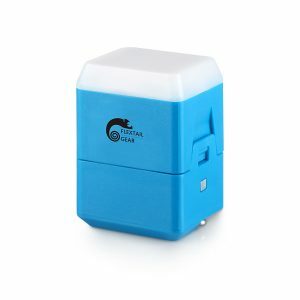 They can be charged on the go with any USB charging port in your car, a portable power bank/battery pack, laptop or of course any household power point. Flextail are an enthusiastic group, focusing on the development of lightweight outdoor equipment & camping gear. They have invented some of the most compact and lightweight products on the market. These include the Max Pump – a rechargeable inflation/deflation pump. The Max Pump will inflate an airbed in less than two minutes. There is also the Helio lantern which is 200 Lumens. 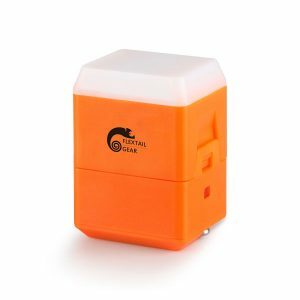 Once initially charged and will last upto 6 hours with a single 20 minute top-up. These two are a rechargeable inflation pump camping lantern combo everyone should include as part of their camping gear. SIGN UP NOW TO GET $10 OFF YOUR FIRST PURCHASE & go into the monthly draw to WIN a $25 voucher! You will also be kept up to date with new products, reviews, receive awesome EXCLUSIVE email only deals. CODE WILL SHOW ONCE YOU SIGN UP. © Copyright 2019. All Rights Reserved. Lifestyle Gear New Zealand.